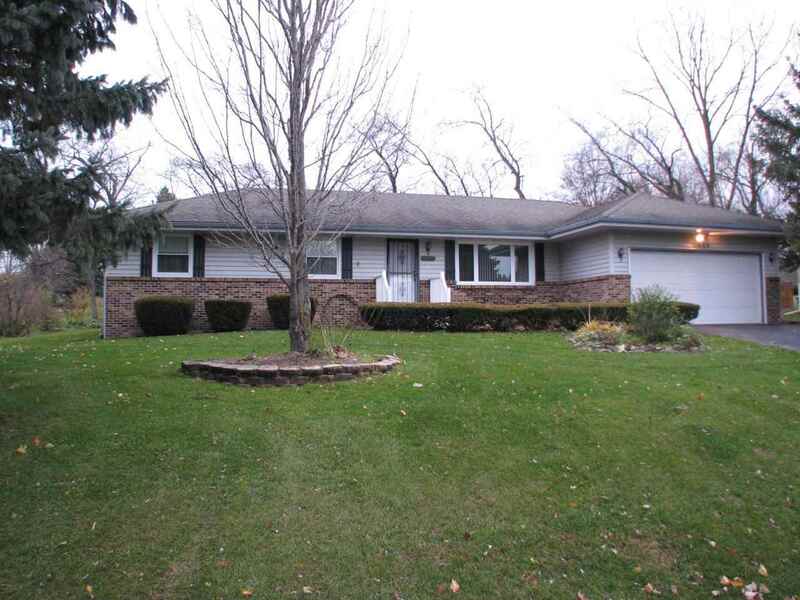 Spacious and well cared for 3 bedroom 2 bathroom one owner ranch in the desirable Hononegah School District! It offers a beautiful heated 4 season room with wood floors, as well as a living room and family room. The basement boasts ample storage room, workshop, plus a 11x5 cedar closet. Two spacious outdoor sheds also included. New furnace in 2013. Feldco windows installed in 2010. Water Softener replaced in 2013. Situated in a quiet neighborhood with mature trees.